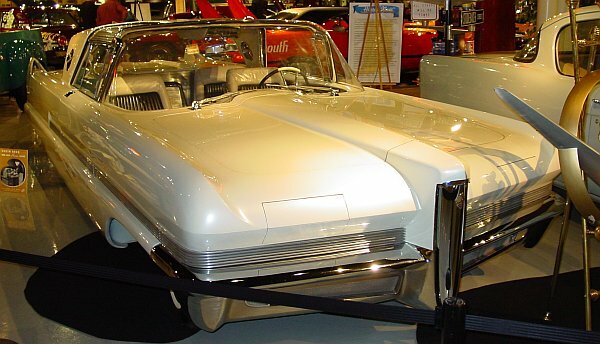 In 1955, Packard started to create a showcar for the 1956 Chicago Auto Show. Trying to hide the financial problems that the Studebaker-Packard-Corporation had. 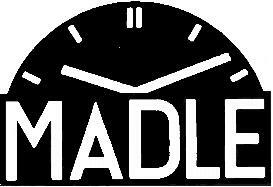 were features to impress the potential Packard clients of 1956. 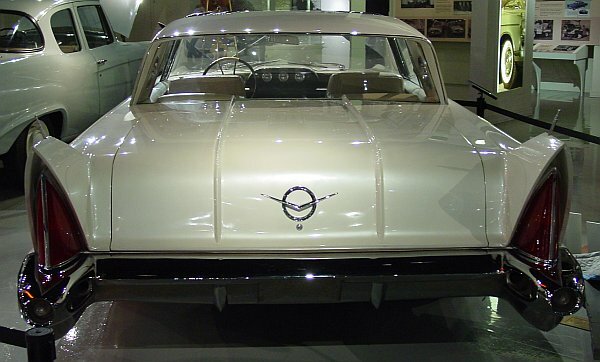 Ghia, the Italian coachbuilder, put this dream on wheels, and delivered the car in late 1955 to the USA. 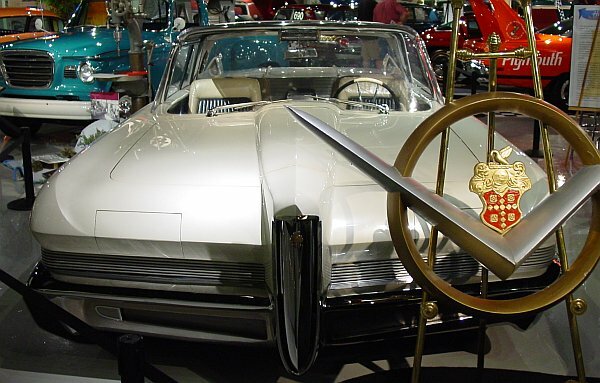 and was included in the Studebaker Collection that was donated to South Bend, Indiana. 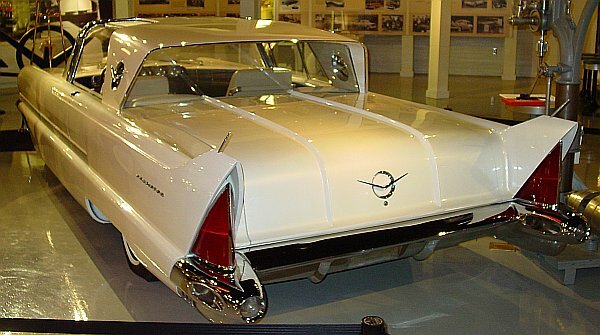 There it is on display at the Studebaker-Museum.